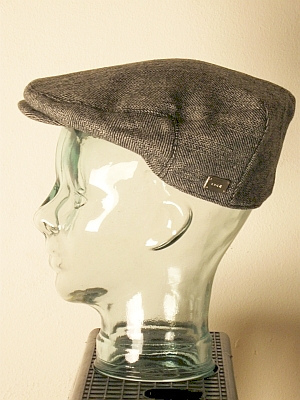 Or the flat cap, an essential part of a man’s wardrobe. 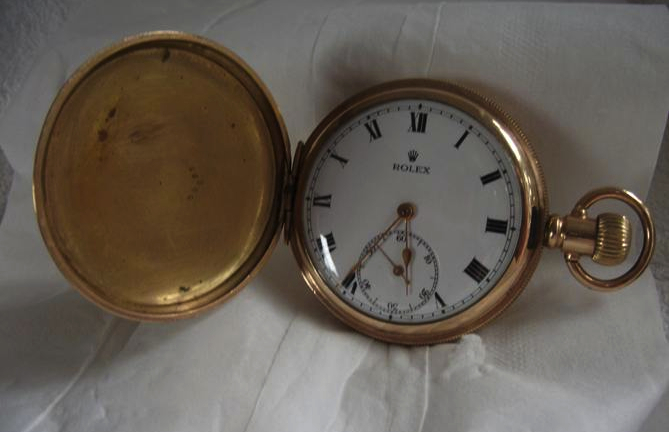 These are so timeless and versatile, how can you be without one? 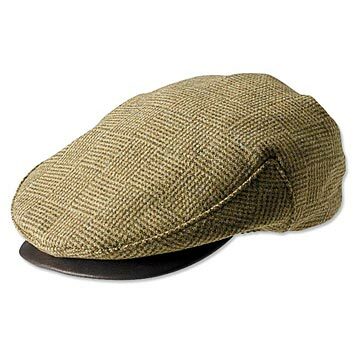 Both examples are made by Orvis and start at 69 pounds. 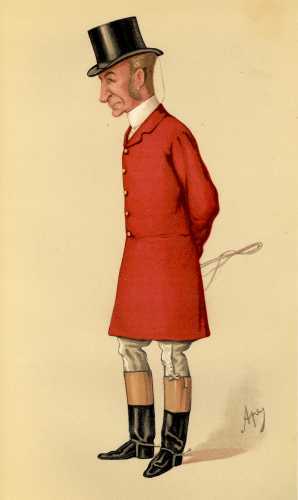 Firstly: Gentleman who have been awarded their hunt button may wear red hunting coats or tails. IT is a great honor to be awarded a hunt button. 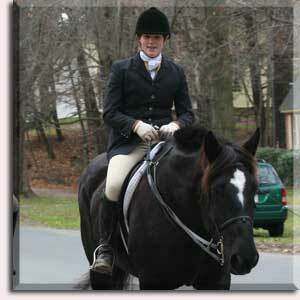 Wearing a red coat means you may; ride alongside the field master (if invited to do so, of course.) The bright red jacket also shows you possess great skill and prowess in the field. 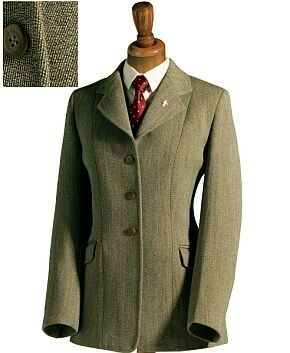 For those of us who have not been awarded their hunt button; an autumn hunt dictates that one may wear a tweed jacket. This should be Harris (since it is hard wearing.) Traditionally, this is the time when young hounds learnt to hunt their quarry, so historically a person’s first autumn hunt is an important event. The formal hunting dress is different again. First worn at the opening meet and continues throughout the season until the end of The Cheltenham Festival after which time “ratcatcher” is re-adopted. There are slight differences for men and women and those who have the privilege of wearing the “hunt button” dress slightly differently again, as do the Masters. A couple of great looking jackets every man should think about purchasing (and even a couple for women!) All the designs shown are very fairly priced! 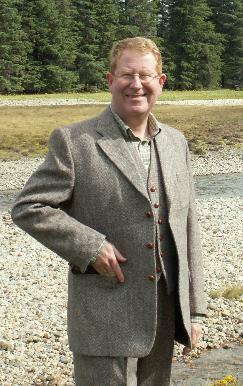 I’m not generally a fan of three button jackets, but this Harris Tweed number really does it for me! This suit proves that too much Tweed can be a good thing. 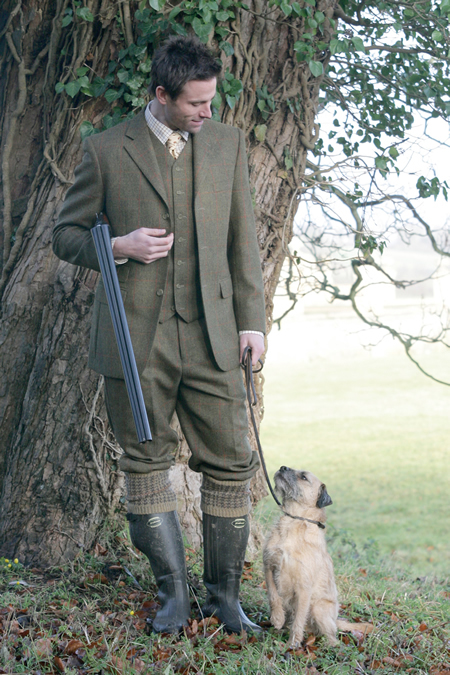 This outfit is Brilliant – throw on a pair of wellies and you’re ready for a bonnie day or shooting and walking! 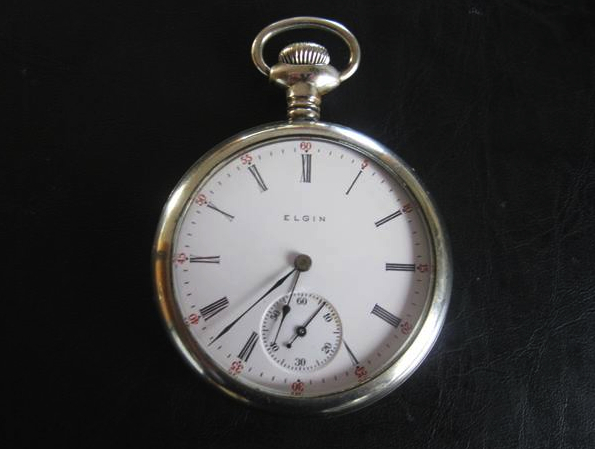 Wondering what to don this summer to do your part as a dedicated follower of that dandy British style? Firstly, don’t be afraid to experiment! 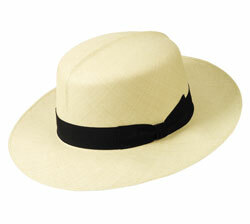 For a more refined look, opt for a more traditionally British brand like Hackett or Thomas Pink. 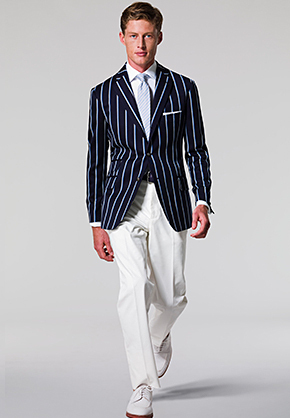 Look at this perfect combination of color, whites and British perfection by Hackett of London. 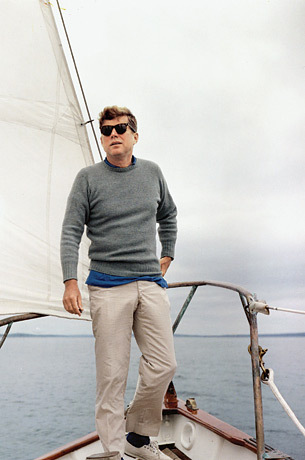 White pants, white oxfords or lace-ups, off-white button up cuff-linked shirt and a baby blue tie, coupled with a club blazer – this could also be seersucker!